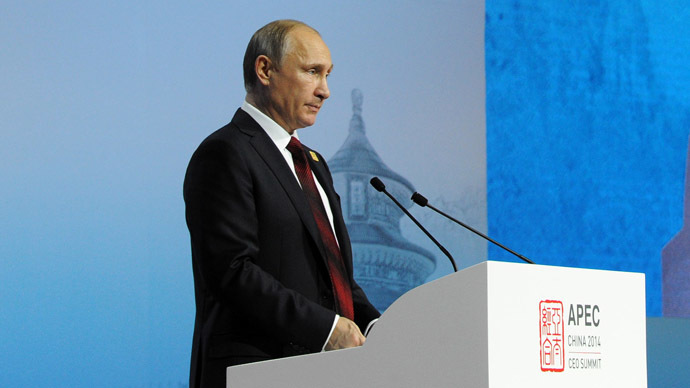 The Russian ruble continued its fight back on Friday to move above 46 against the US dollar, as the price of Brent crude slid over the $80 per barrel threshold. 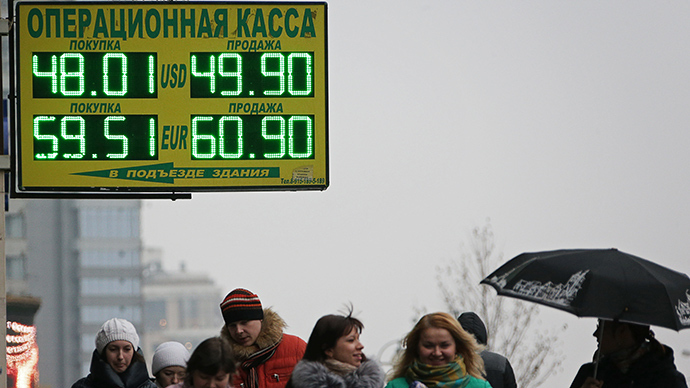 The US dollar has fallen to 45.62 rubles Friday at 3PM Moscow time on the Moscow Exchange. 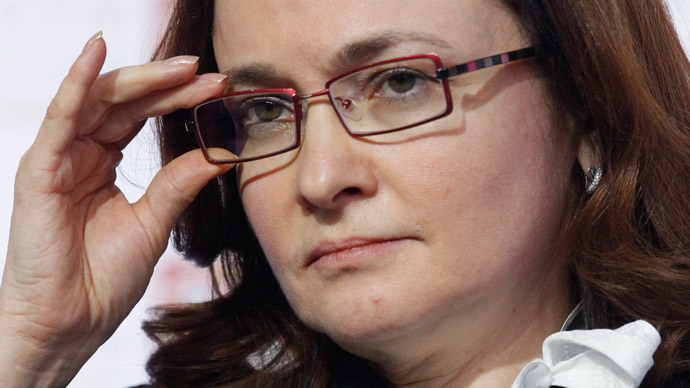 The euro has fallen to 56.69 rubles. The official rate set by the Central Bank of Russia (CBR) for November 22 stands at 45.79 rubles against the US dollar and 57.43 against the euro. The recovery comes as the price for benchmark Brent crude has bounced back to $80 per barrel for the first time since November 13. The OPEC meeting next week is expected to be crucial, as member states will decide whether to cut production to support oil prices. 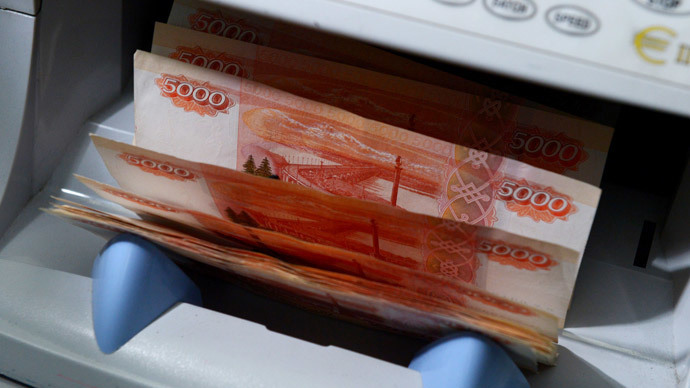 Another factor supporting the currency is the CBR decision to let the ruble float, Sergei Kozlovsky, head of analytics at Grand Capital, wrote in an e-mail. It significantly reduced speculative activity in the domestic market and contributed to strengthening of the ruble against the dollar and euro. The regulator also said it would be ready to intervene at any moment, should it feel there’s a threat to financial stability, which gives market players much less room for speculation. The increase in demand for rubles in the new tax period has also caused positive changes in the exchange rate. Analysts say that the currency market is maintaining growth rates that reflect the increased demand for domestic currency and the current tax period should support the ruble after a long break.